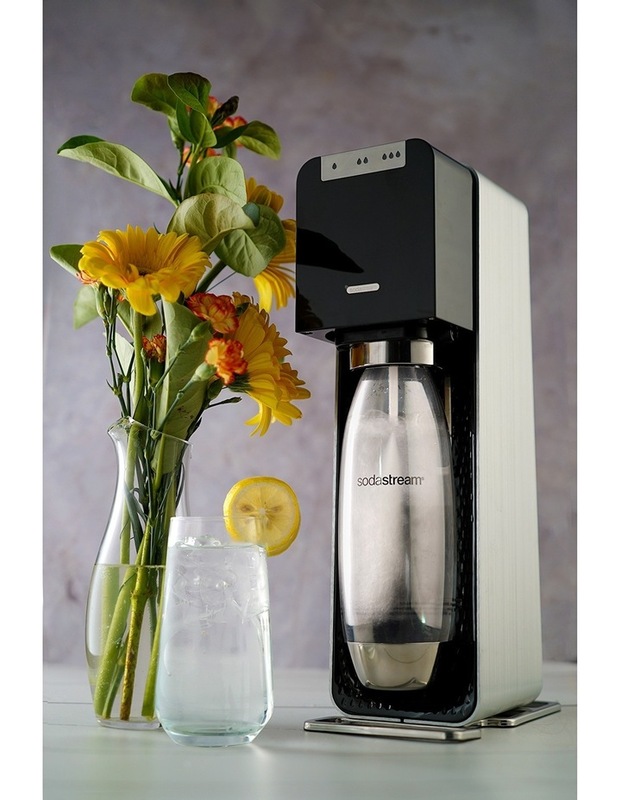 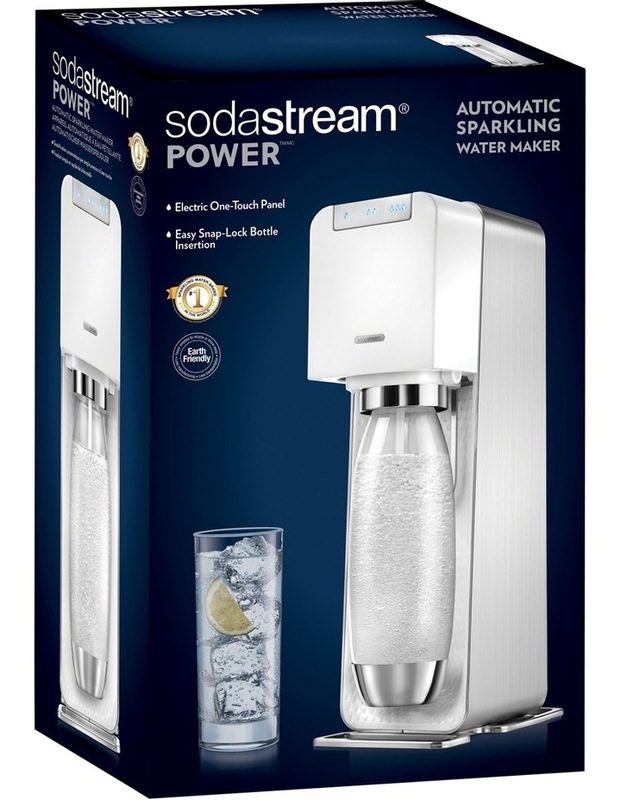 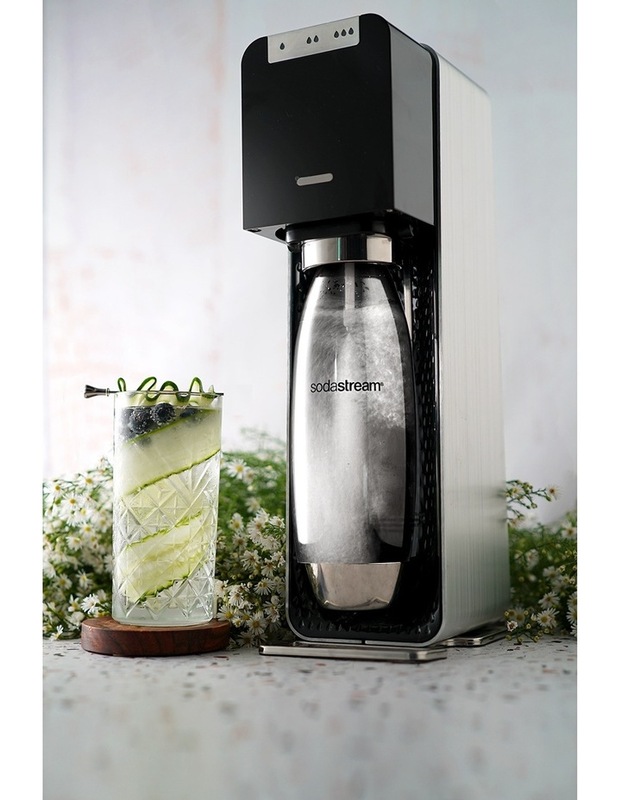 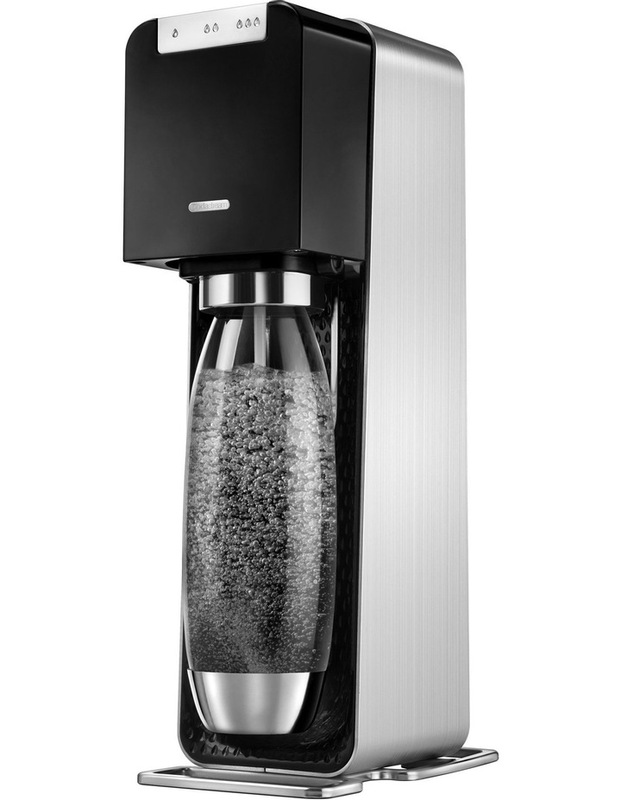 Power is the latest sparkling water maker in the Sodastream range and allows you to make sparkling water from tap water at the touch of a button. 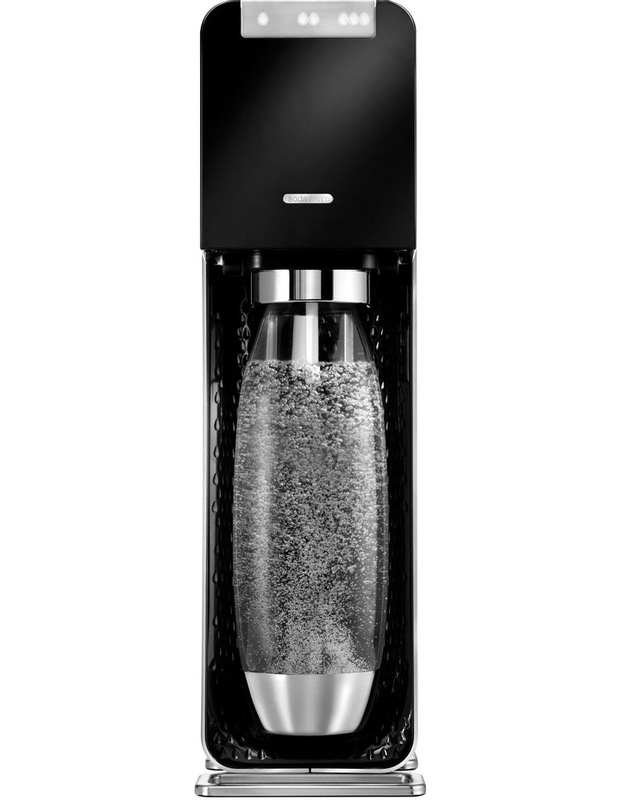 Power follows in the footsteps of Play and, the award-winning Source Sparkling Water Makers, both of which were created in collaboration with renowned global designer Yves Bhar. 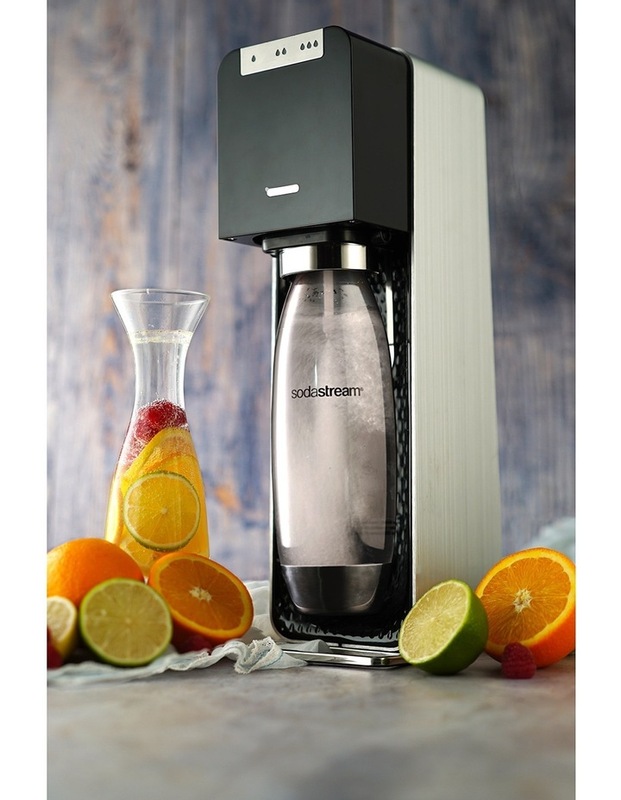 Powered by electricity you simply fill the carbonating bottle with tap water, place in the snap lock system, choose from 3 levels of carbonation and Power turns it into sparkling water in seconds.